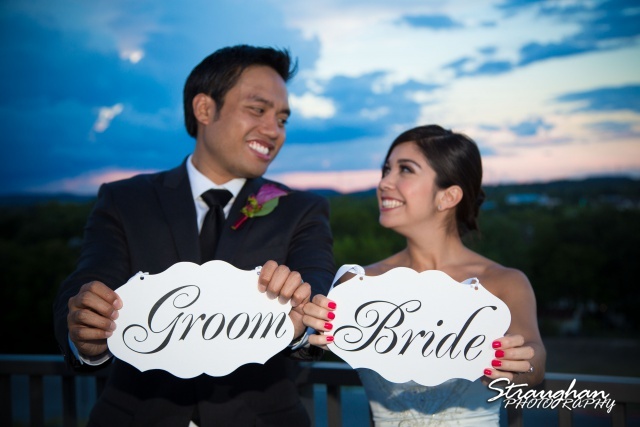 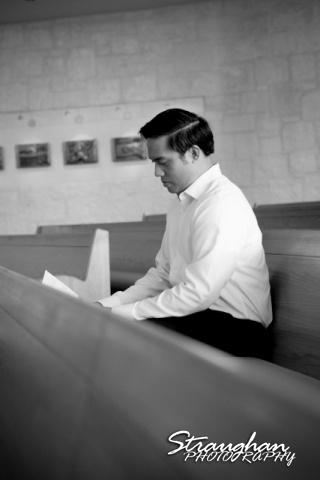 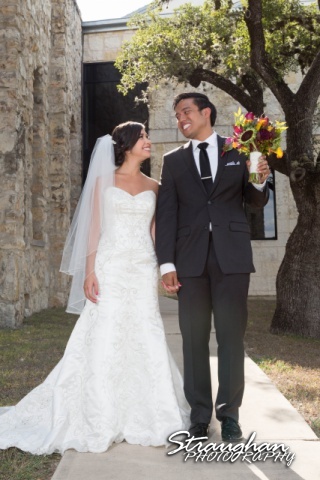 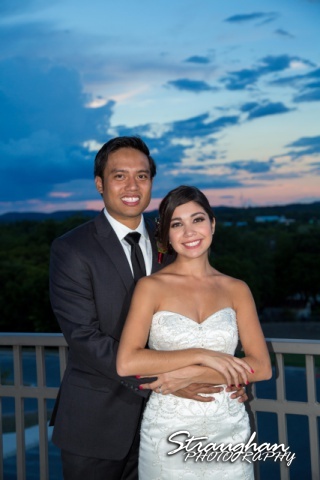 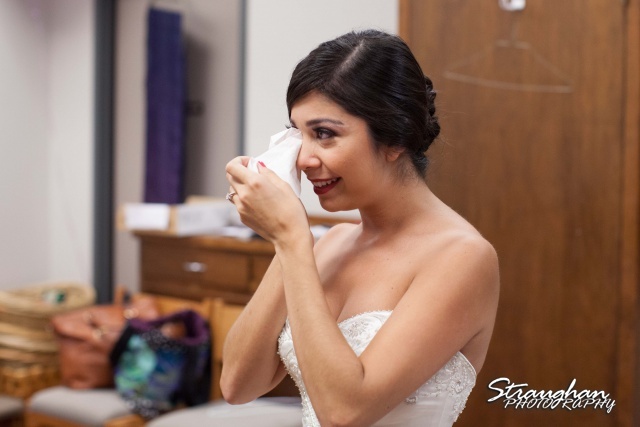 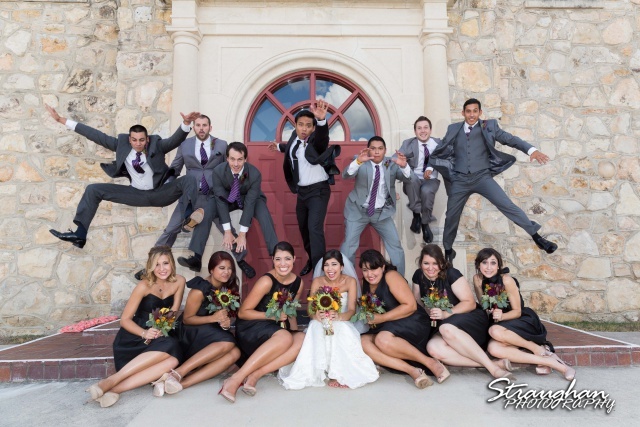 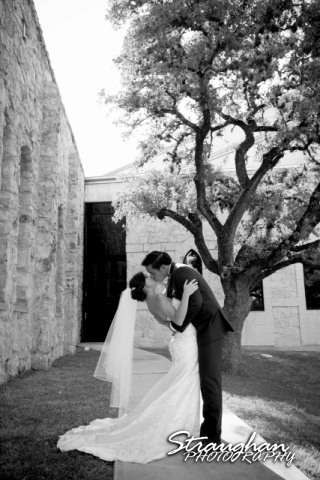 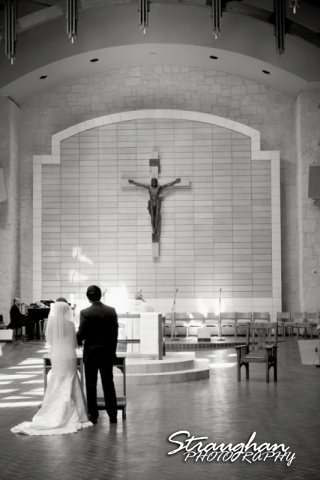 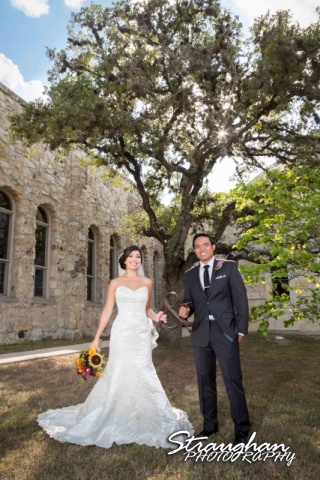 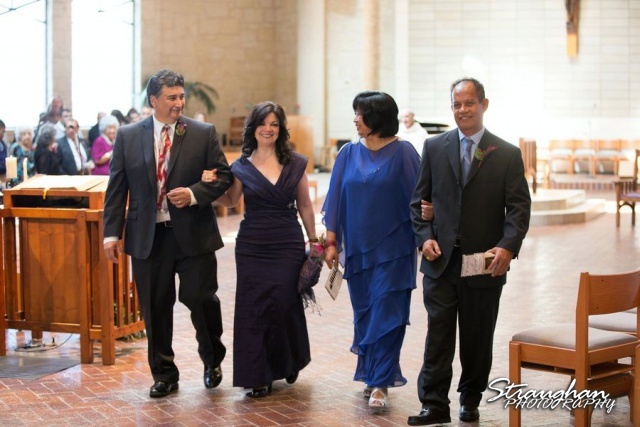 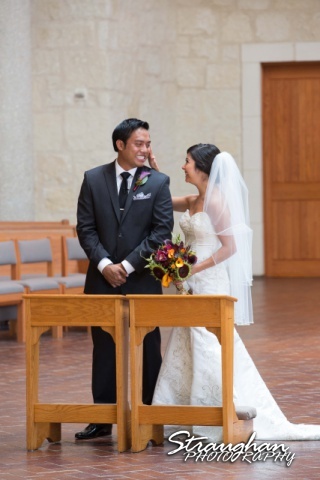 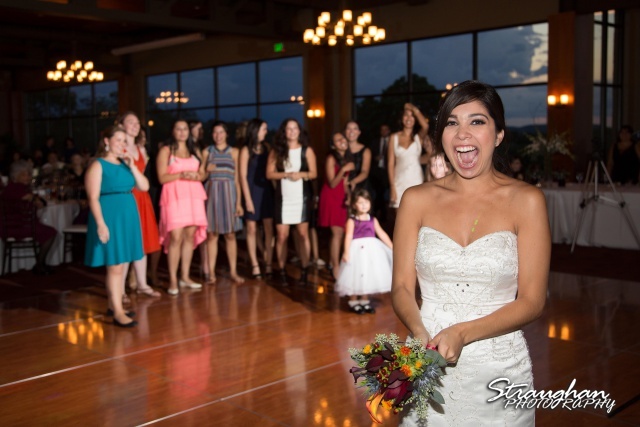 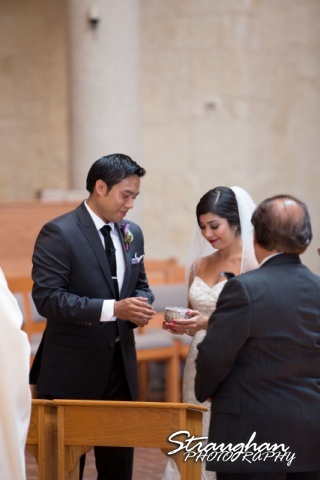 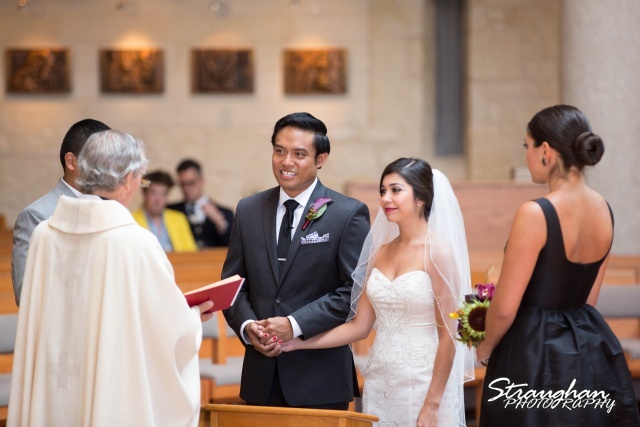 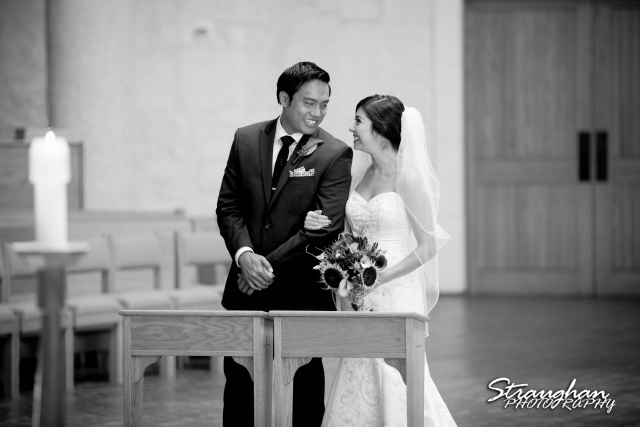 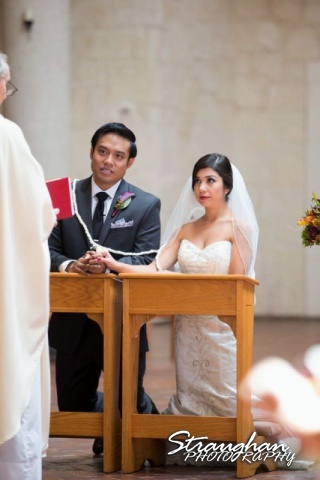 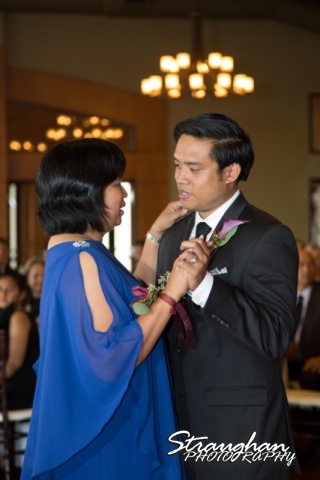 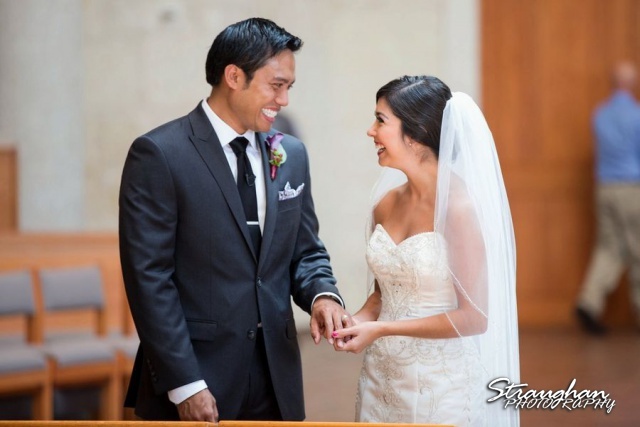 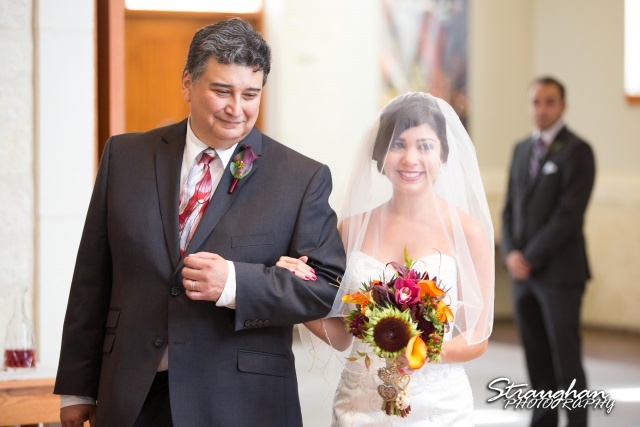 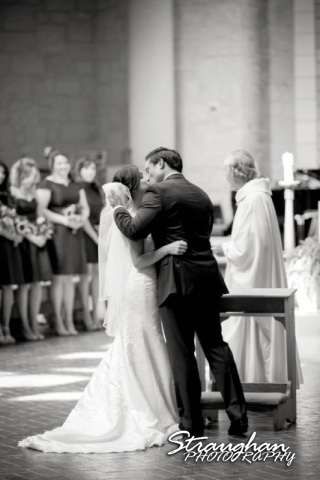 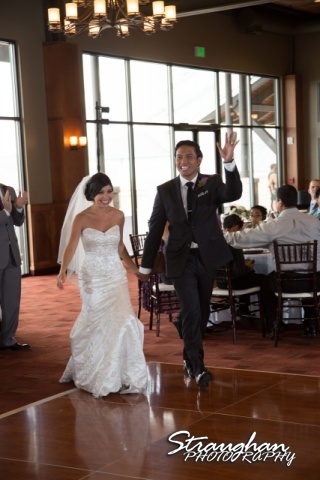 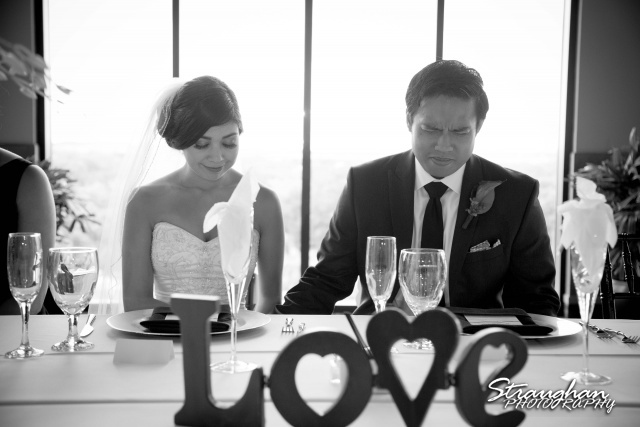 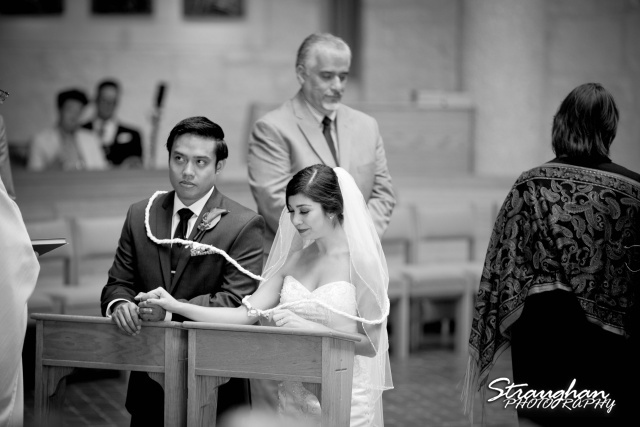 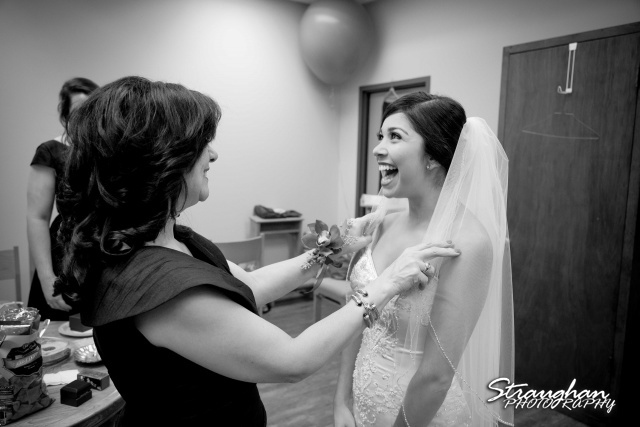 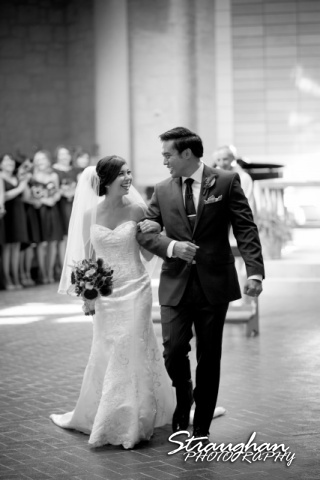 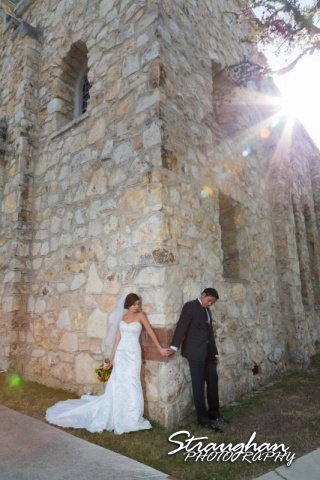 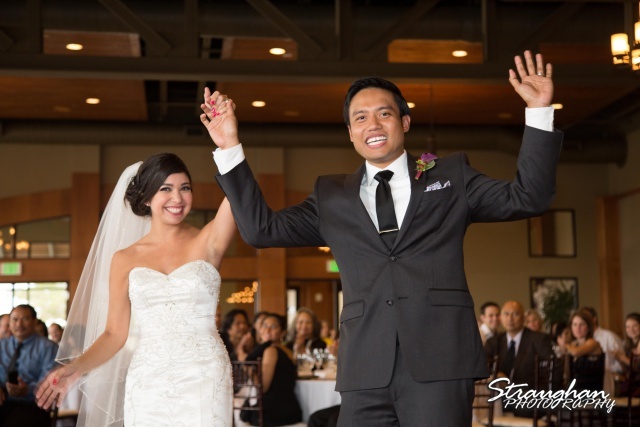 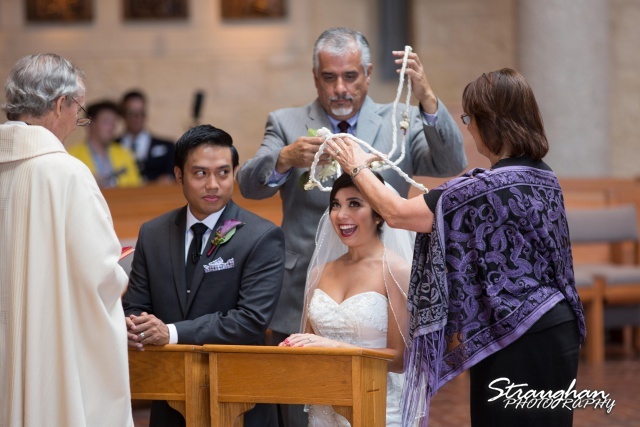 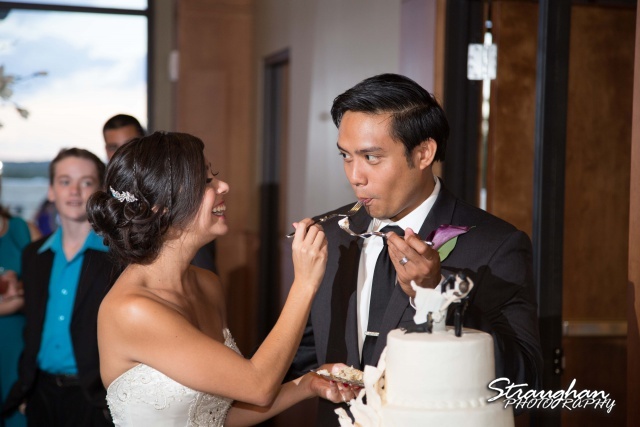 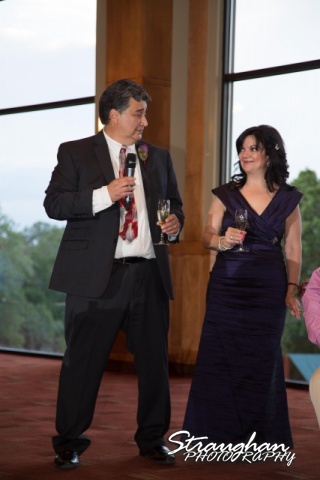 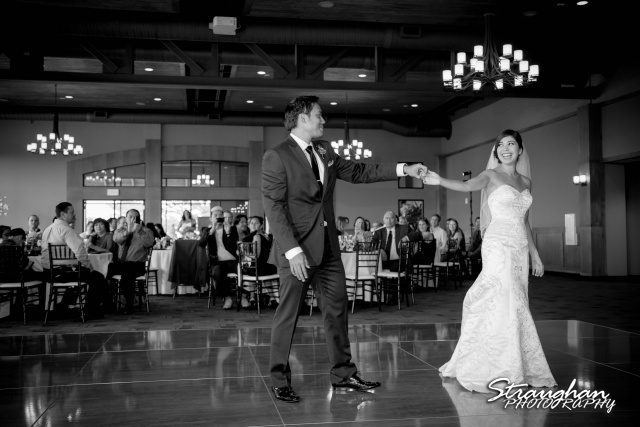 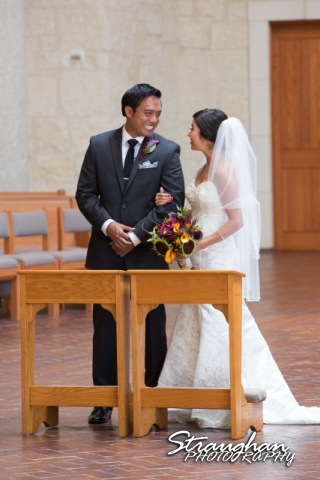 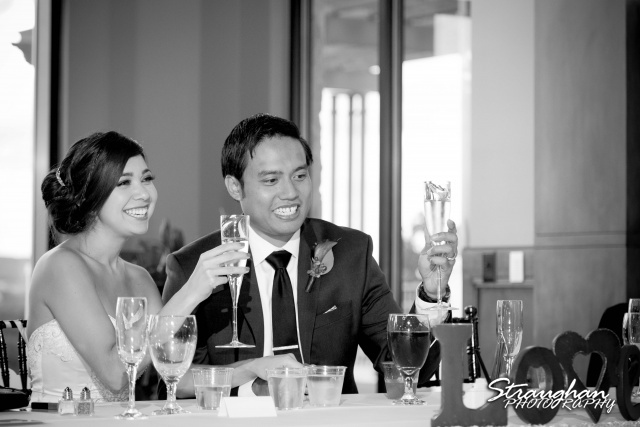 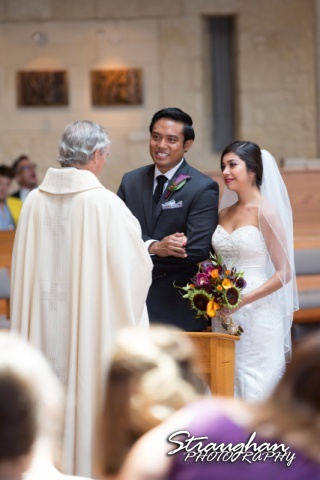 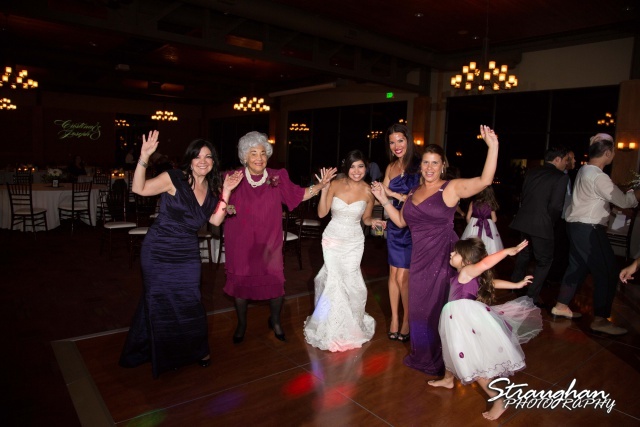 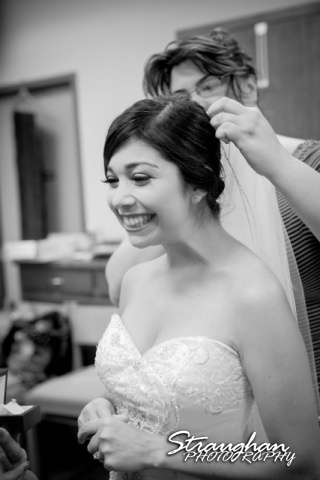 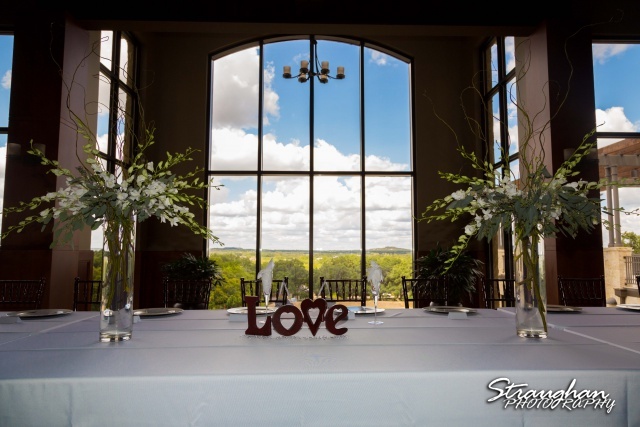 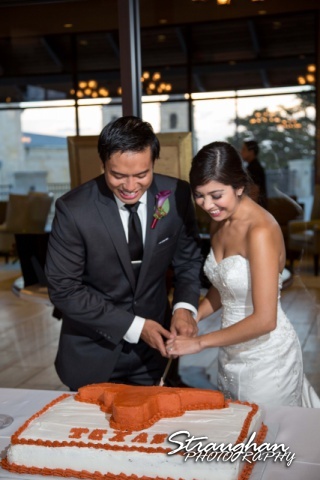 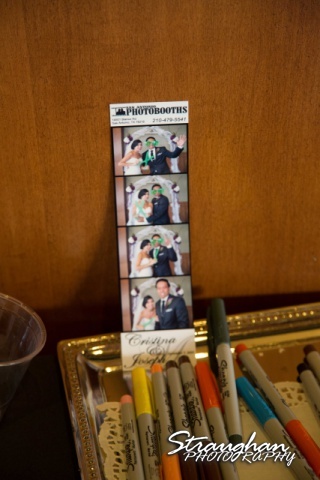 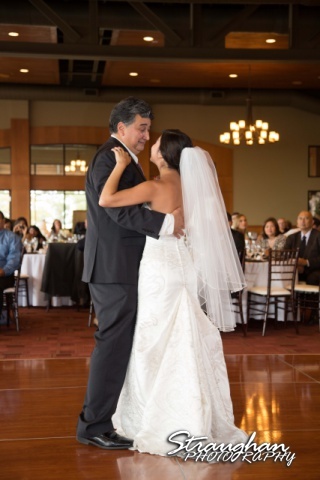 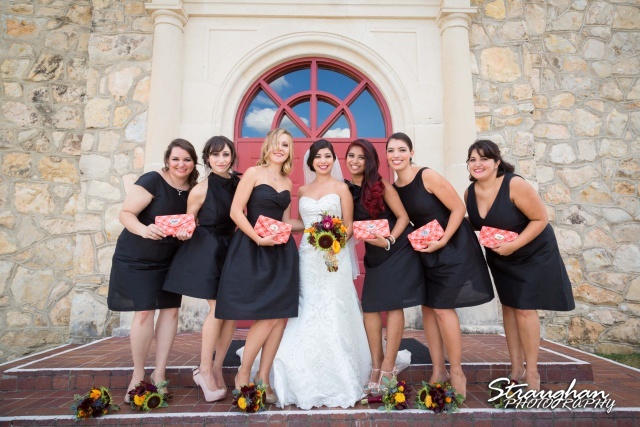 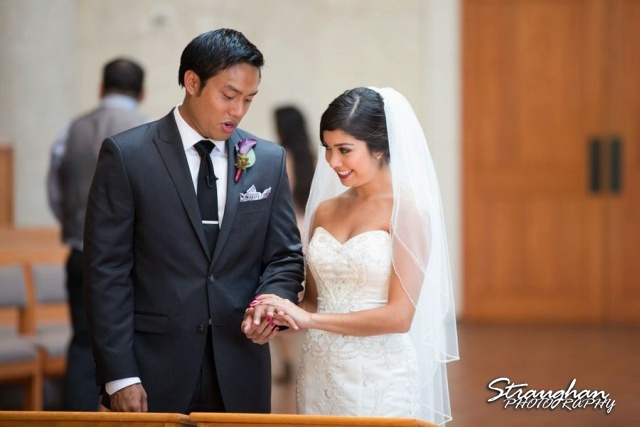 Cristina and Joseph’s wedding was held at the St. Peter the Apostle Catholic Church out in Boerne. 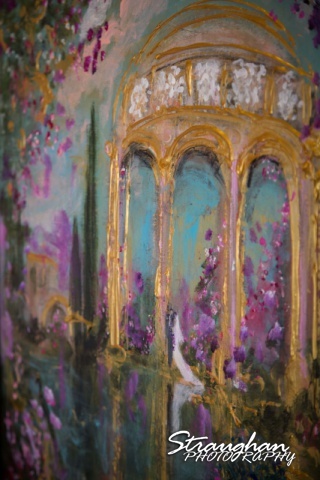 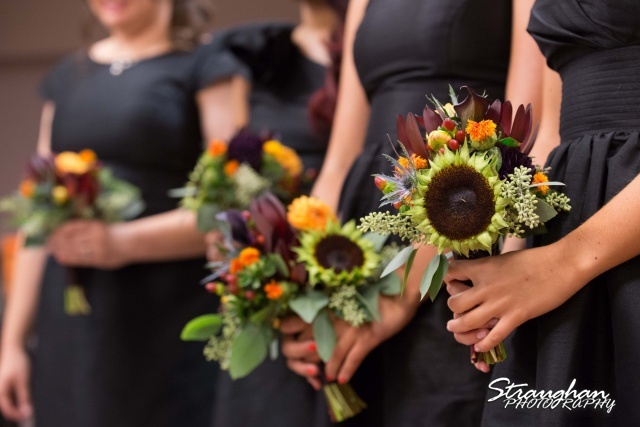 It was a beautiful ceremony; I loved the bold colors! 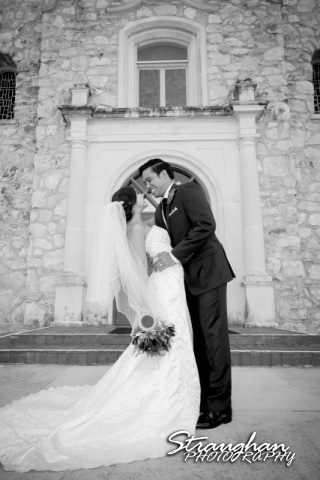 This was such a sweet couple. 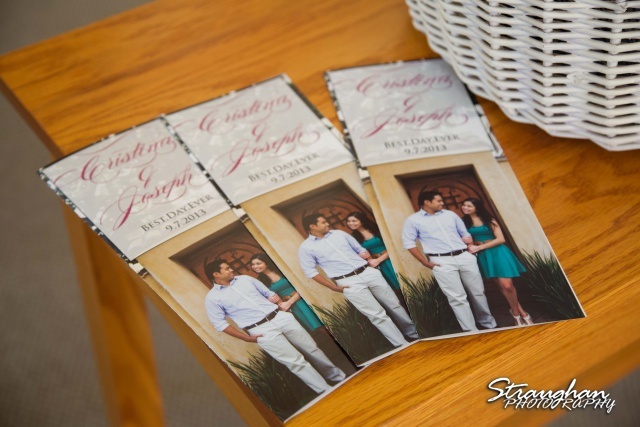 The bride sent the groom a card before the wedding, it was a great moment. 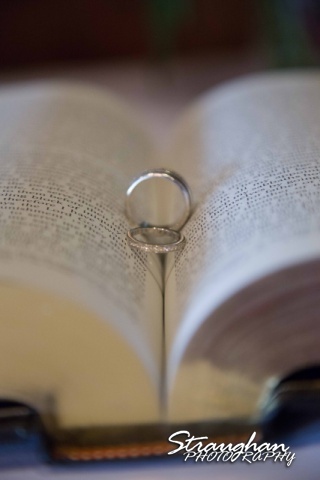 He loved looking at his new ring. 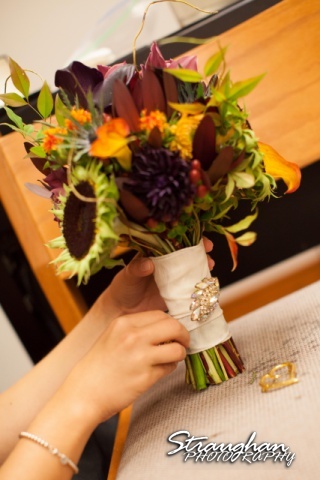 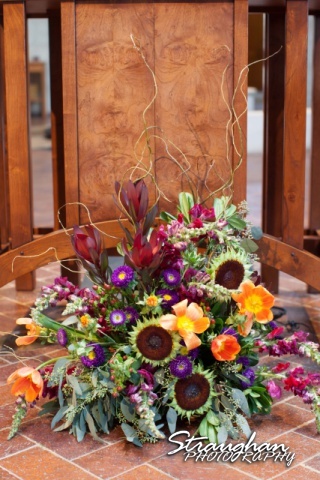 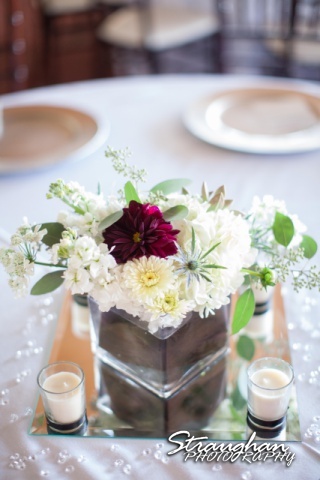 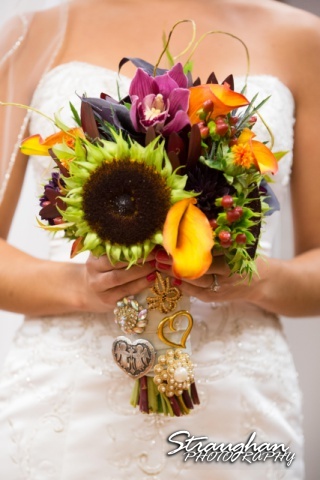 The flowers were beautiful, they were done by Clementine Floral! 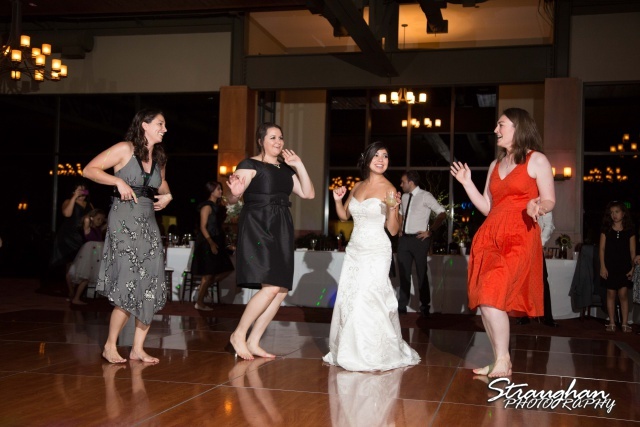 The wedding party was a lot of fun! 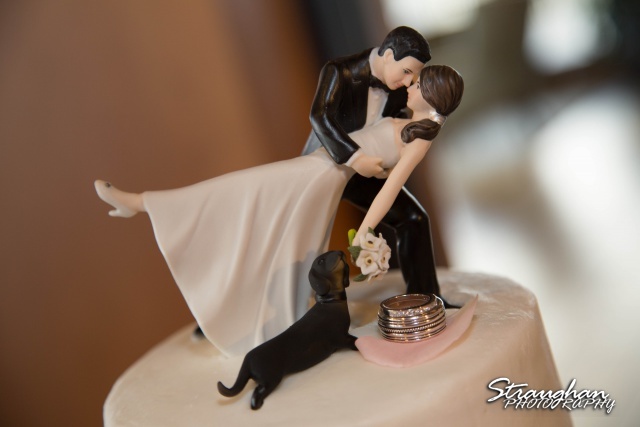 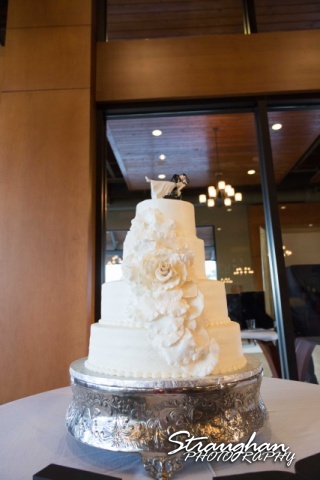 Such a cute cake topper! 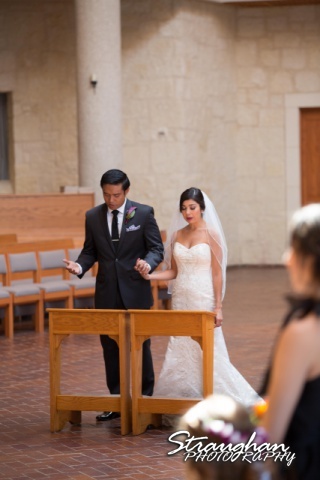 Melody with One Fine Day did a great job with the reception!